Founded in 1573, Queen Elizabeth’s School is a boys’ grammar situated in Barnet, a market town in North London. Consistently one of the most academically successful grammar schools in England, it is an academy with a specialism in music. Beyond the classroom, the school’s 1,000+ boys can participate in a range of sporting activities including cricket, rugby, athletics and water polo. The school prides itself on investing in these ‘enrichment’ activities, to ensure pupils are kept active and healthy. Admission to Queen Elizabeth’s School for Year 7 is by academic selection, following an entrance exam taken in September. With an average of 10 applications for every Year 7 place, parents and prospective students are encouraged to attend the school’s open day in July, which will give you an opportunity to ask any outstanding questions about the school’s academic requirements. Queen Elizabeth’s School has a strict oversubscription policy. In the likely event that there are more applicants than available places in Year 7, the rank order for place allocations will be solely determined by the distance from the child’s home to the school. No other criteria shall be applied unless there is a tie following this determination. A thorough explanation of Queen Elizabeth’s admissions process can be found on the school’s website. To apply for a place at Queen Elizabeth’s School, Barnet, parents must complete both the school’s online registration form and the local authority (LA) Common Application Form (CAF). Parents should be aware of the school and LA’s application dates, as late applications are very unlikely to be considered. The 11+ entrance exam at Queen Elizabeth’s School, Barnet consists of two multiple-choice test papers, covering English and Mathematics. Both papers are taken by candidates in the same session. After the tests are completed, they will be marked and the scores will be fully age-standardised. The scores from the two tests will be combined to produce a single, overall entrance test score for each candidate. 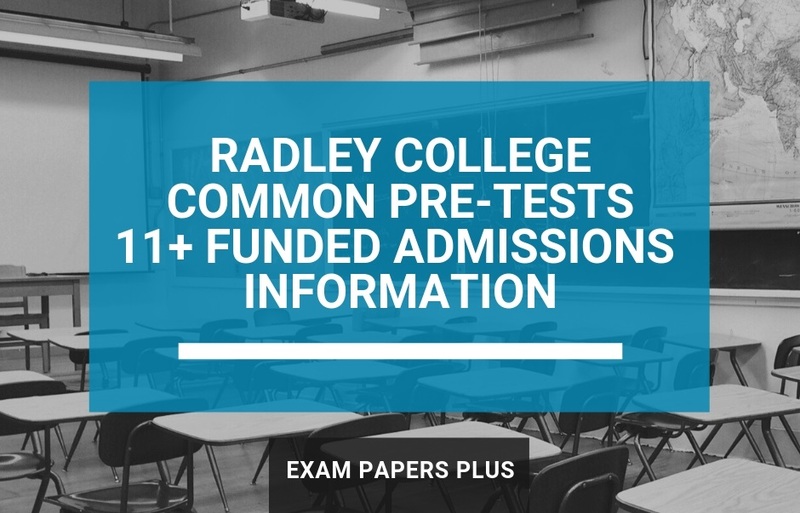 Candidates who achieve a combined score of 210 or higher will have met the standard required and will be considered for admission to the school. 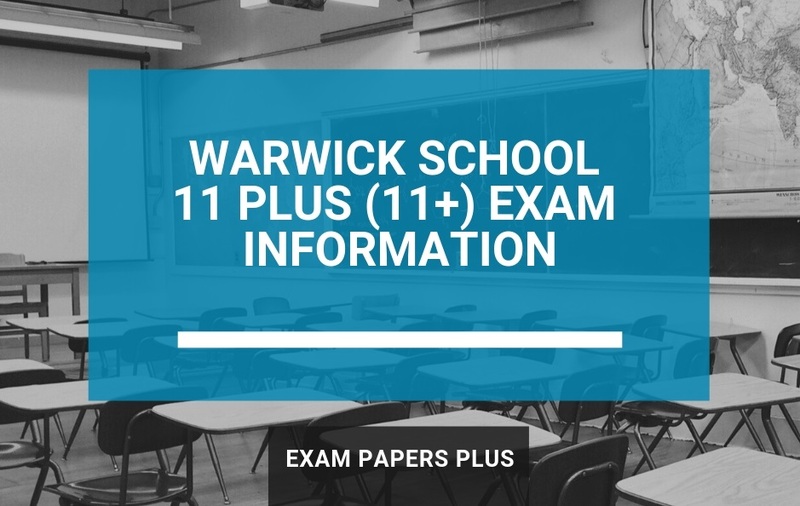 How to Prepare for the Queen Elizabeth’s School 11 Plus Exam? Barnet’s QE Boys is one of the UK’s top-performing grammars, so your son is likely to face strong competition for a Year 7 place. Don’t opt to leave your 11 Plus preparation until the last minute. Instead, set-up an achievable but challenging 11 Plus study plan well ahead of the 11+ exam to ensure your son understands the work that will be required to give it his best. Starting revision early is key, so that your child has time to cover everything they need to know for the exam. The sooner their revision starts, the less likely they’ll be to become overwhelmed by the workload. It is imperative that your son steps into the exam room feeling confident and prepared. Consider using practice exam papers to give him that boost. The information provided about Queen Elizabeth’s School was believed to be correct at the time of publishing. However, please be aware of future changes. We advise you to contact the school directly if you are unsure of anything. School contact details are provided within the post.